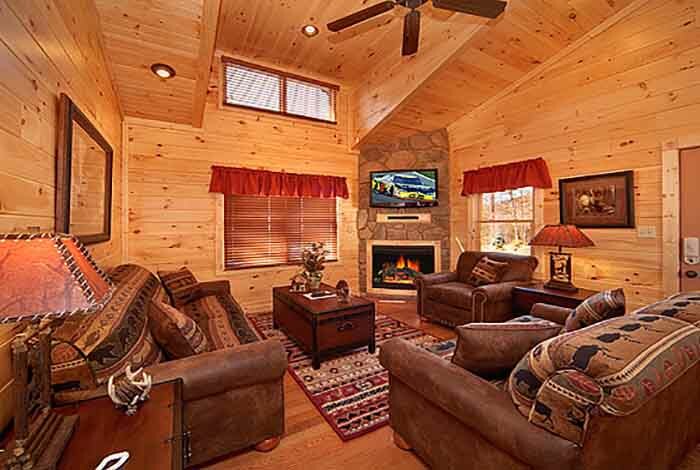 When you arrive at this cabin you will see why it’s called View Master. 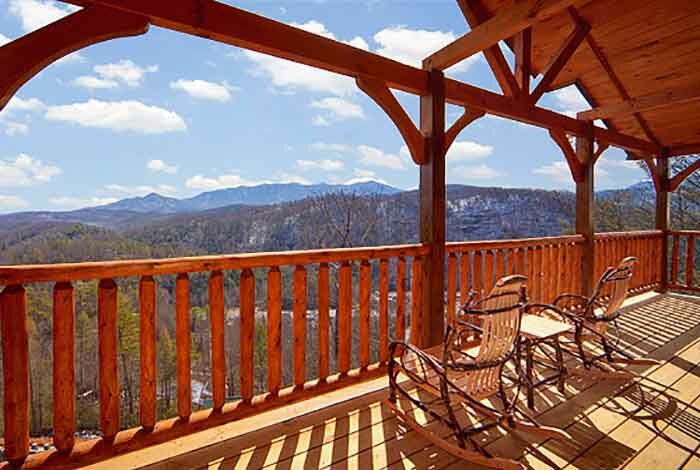 The views are certainly breathtaking and the cabin is as well! 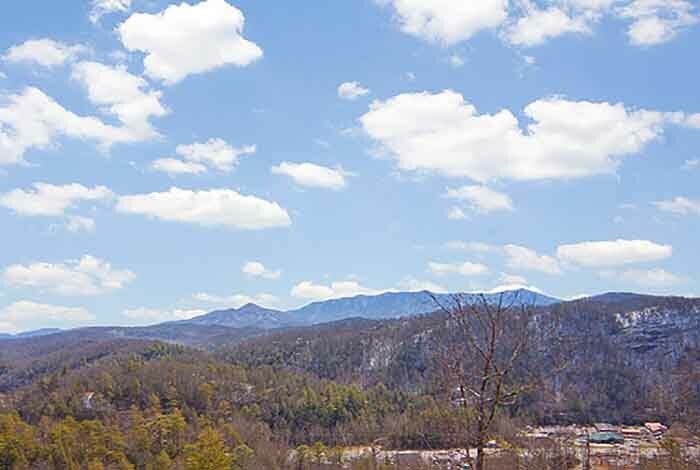 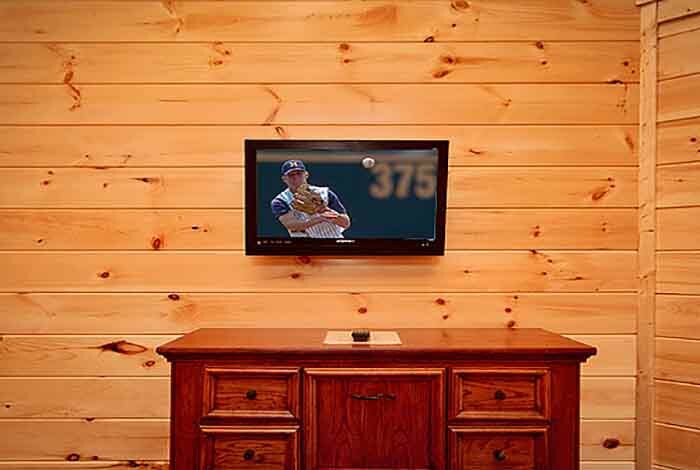 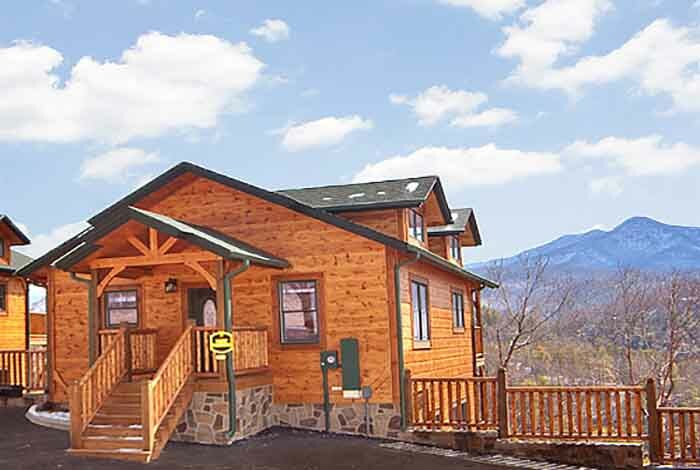 Located in our Parkview Resort just 5 minutes from downtown Gatlinburg and 15 minutes from Pigeon Forge. 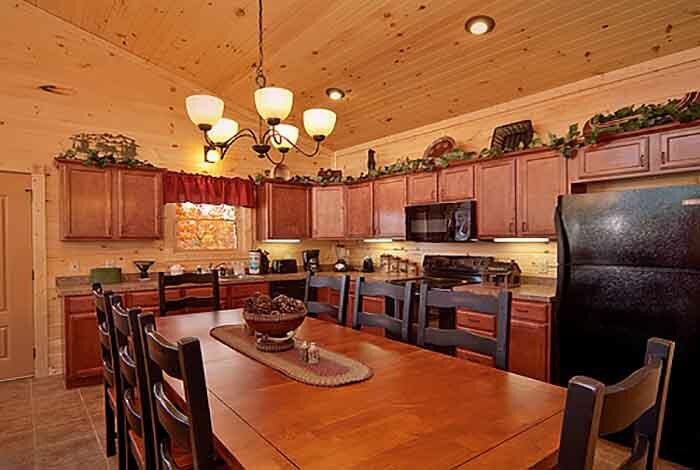 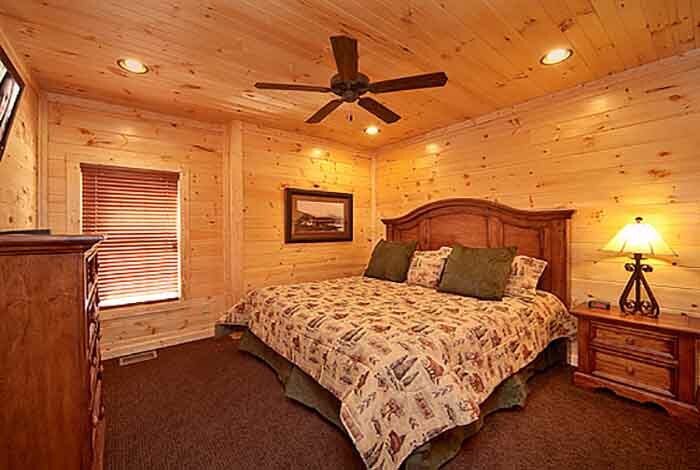 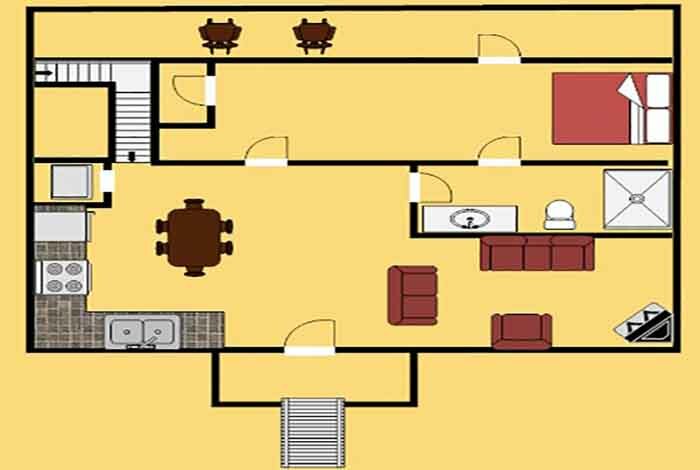 The cabin has 2 bedrooms and 2 bathrooms and will accommodate 8 people. 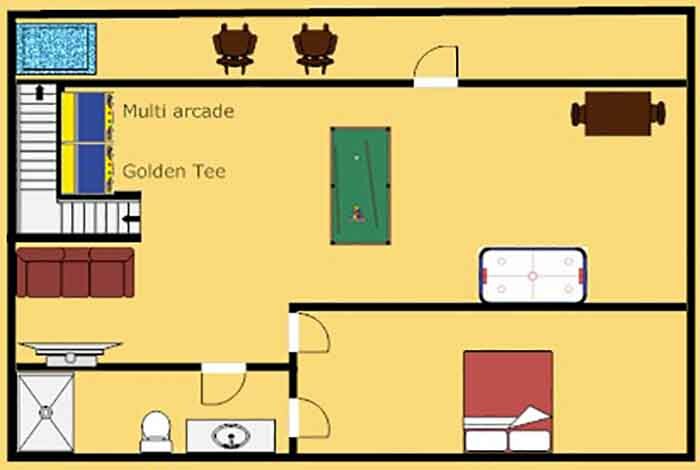 There are 2 king beds and 2 queen sleepers along with a full kitchen and a dining room that seats 8 people. 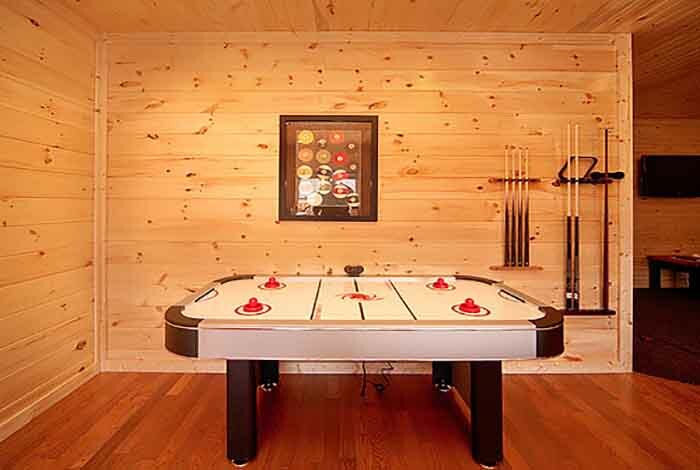 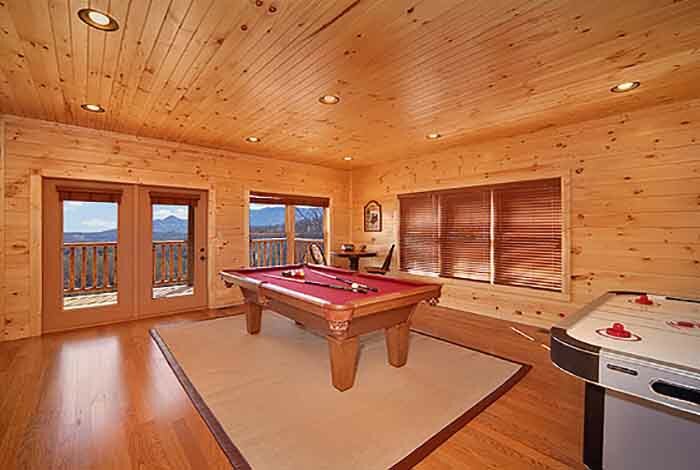 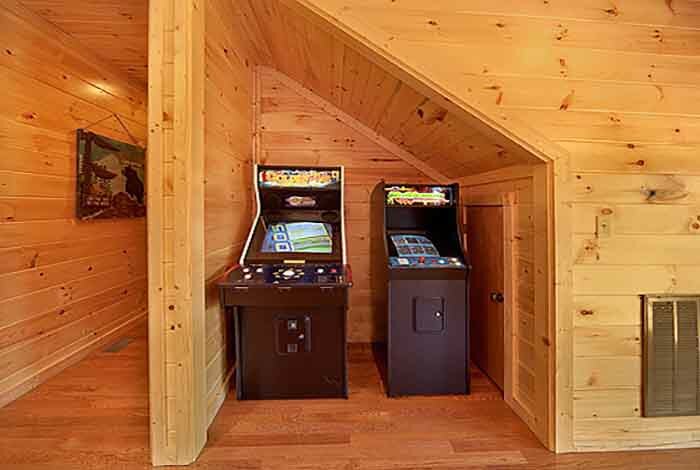 It’s hard to go on vacation without having entertainment, and so that’s why we have included a pool table, air hockey table, golden tee, and arcade games inside the cabin. 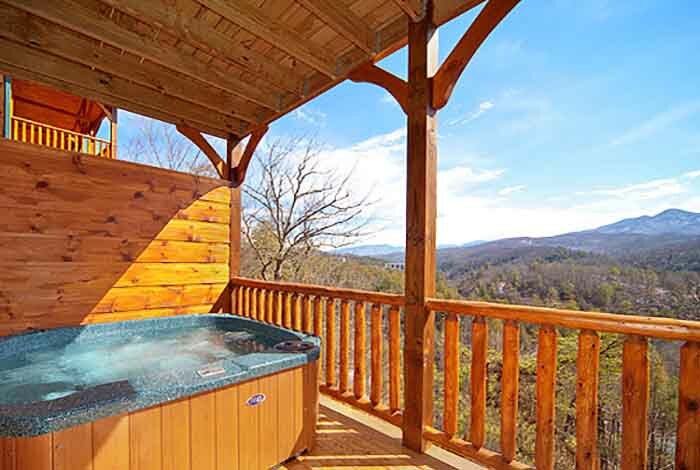 Don’t forget the nice hot tub! 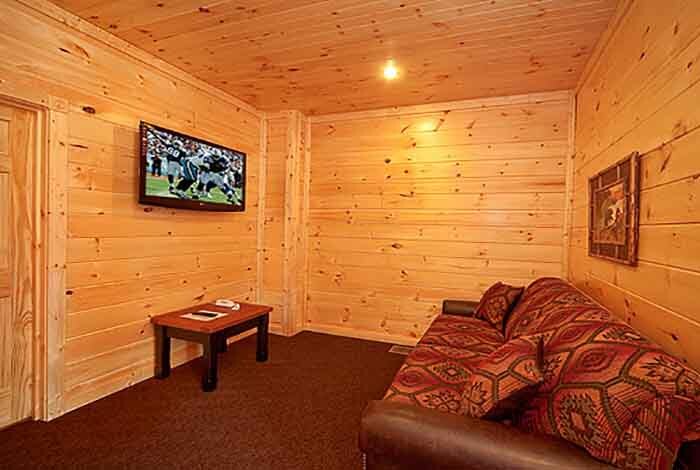 The Parkview Resort also includes a free community pool and fitness center. 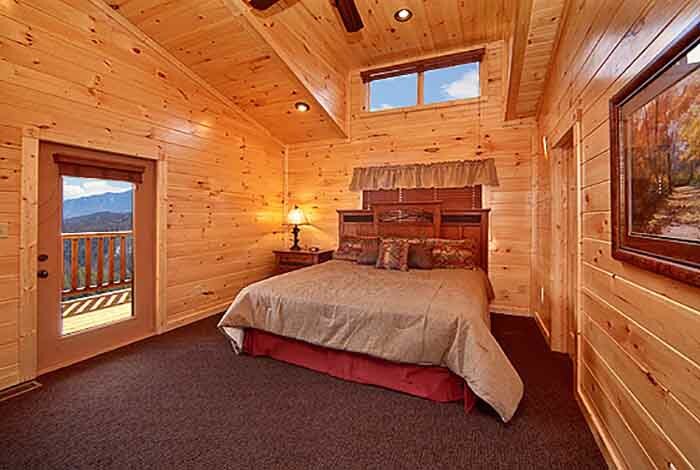 If you reserve View Master, then you will for sure be getting your money’s worth!